A securities class action suit was filed against a biotechnology company on allegations that the firm misled shareholders in violation of federal securities laws. The class action complaint was filed in the U.S. District Court for the Northern District of California against XOMA Corporation on behalf of investors following allegations that directors and officers of the firm violated the Securities Exchange Act of 1934 during the class period between Nov. 6, 2014 and July 21, 2015. The suit claims that the defendants made materially false and misleading statements about XOMA’s business prospects. One of XOMA’s drugs was developed to treat an inflammatory disease that sometimes causes blindness. The company discovers and manufactures antibody-based therapeutics in Europe, the U.S. and the Asia Pacific. XOMA developed a drug purported to have the potential to treat the inflammatory causes of a number of diseases with unmet medical needs. The product is called gevokizumab. 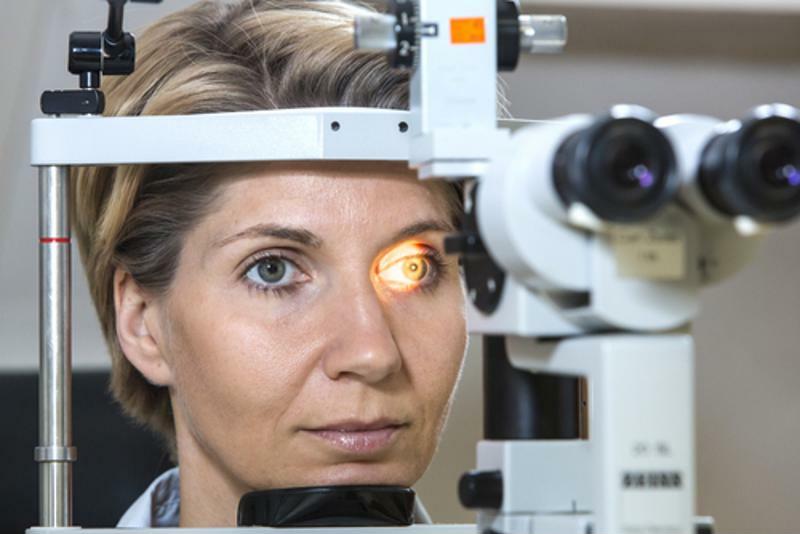 XOMA initiated three trials to evaluate the use of the drug in treating inflammatory diseases such as Behcet’s disease uveitis, a multisystem inflammatory disorder often involving the eyes that can cause blindness in some people. One of the trials was called the Phase 3 EYEGUARD-B. The study was designed for patients with Behcet’s disease uveitis outside of the U.S. The complaint alleges that the company made more than one material representation claiming the imminent commercialization of gevokizumab. The claim notes that this led to an artificial inflation of the price of shares in the company. On May 28, 2015, XOMA announced that the Phase 3 EYEGUARD-B study had reached its target exacerbation event. The trial, sponsored by development partner Servier, was “designed to enroll patients with a history of Behcet’s disease uveitis with ocular involvement of the posterior segment who have experienced a recent ocular exacerbation that was treated successfully with high doses of corticosteroids,” according to a press release. The primary endpoint in the trial was the time to first acute ocular exacerbation. News that the trial had reached its target exacerbation event led to a nearly 8 percent surge in share prices. Close to two months later, on July 22, the biotechnology company revealed that the study had not, in fact, reached its primary endpoint. On this news, XOMA stock fell $3.48, or more than 79 percent, to close at $0.91 per share the same day on extremely heavy volume.